We have vast experience providing low cost staff uniform to businesses across Northants & Northamptonshire. 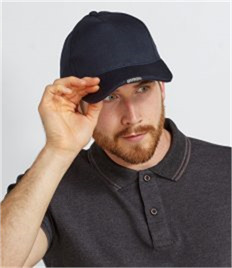 With a number of the PPE industries leading brands available we provide the best value branded workwear and staff clothing in the Northampton area. We provide the most comprehensive B2B service to our customers, our experienced customer service team have dealt with everything from small local businesses to large blue chip clients. 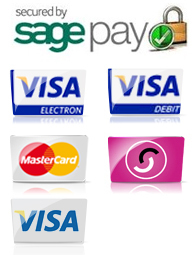 Rock-it Promotions understands how to deliver excellence to businesses across Northants & Northamptonshire. 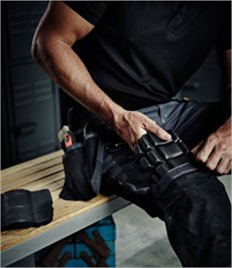 We understand the need for affordable staff clothing and workwear, our website provides competitively priced branded clothing for your business, but for a more bespoke quote or to discuss your requirements contact our customer services team today on sales@rock-itpromotions.co.uk or call the office on 0800 980 4660. 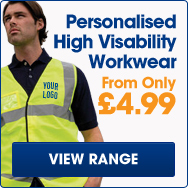 All our bespoke branded workwear is made to order. We have invested in the latest print & embroidery technology ensuring businesses in Northants & Northampton receive the highest standard of branded workwear and staff uniforms. 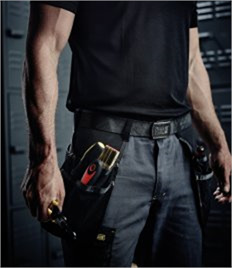 Our experienced machinists mixed with our high quality customer service ensures that all our business customers receive the most comprehensive service when ordering staff uniforms. Our team ensure you are 100% happy and go above and beyond to ensure Rock-it remains your go to place for staff uniforms & branded workwear, we ensure you get the best service in Northampton & across Northants, so why go anywhere else for your staff uniforms and branded workwear?